Your garden needs love and attention in order to thrive, and it’s something that we understand all too well. 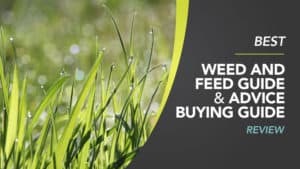 While the winter may be here, that doesn’t mean your garden can be neglected, and it’s also the perfect time to start gearing up for the spring and summer months. 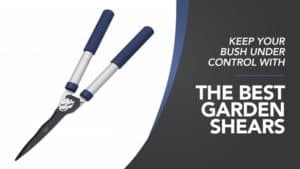 A perfect solution for all of your gardening needs is a multi-tool, as these can provide you with all the key pieces of machinery you need to maintain your garden. 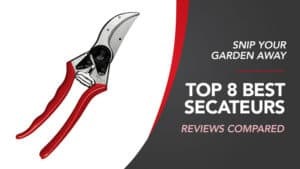 In order to help you find the best garden multi tool, we have put this guide together, compiling all of the relevant garden multi tool reviews in one place, so you can find one that is perfect for your garden. 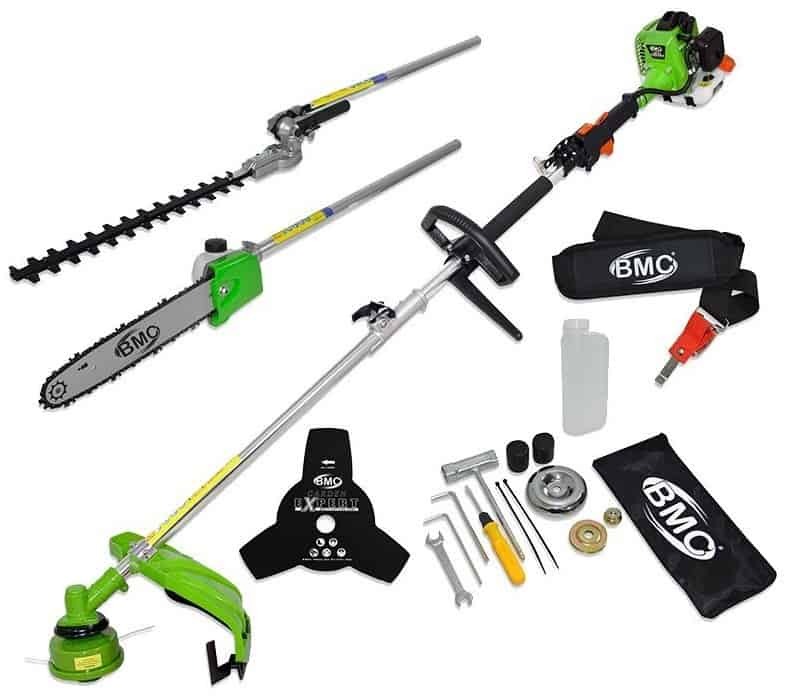 BMC Wolf is a good and reliable brand, especially when it comes to garden equipment and machinery. 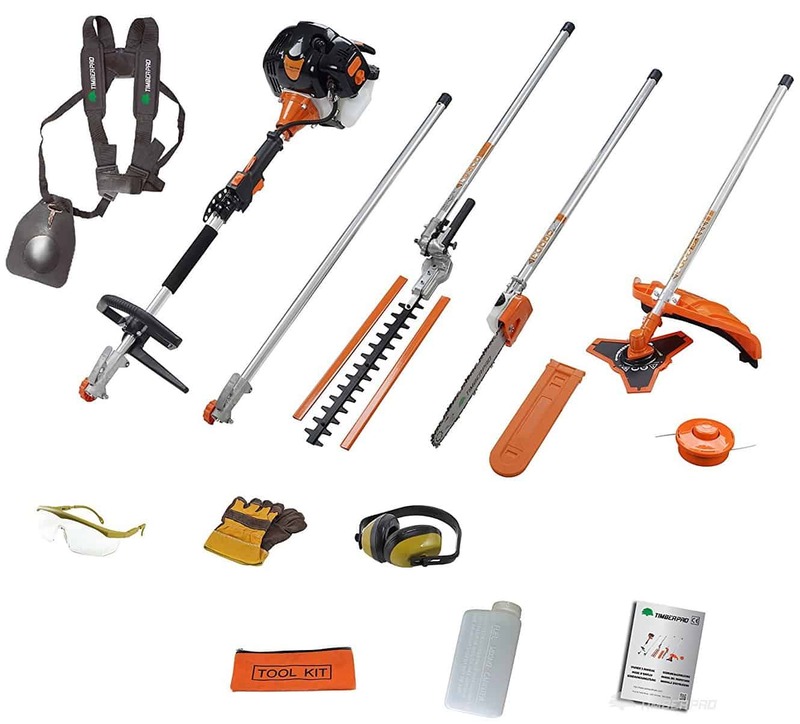 If you are looking for the perfect solution for your hedges, then this is the tool to look at. Read the reviews below and see for yourself. 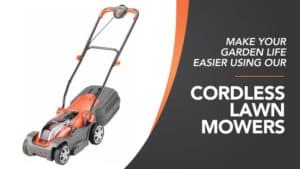 This garden multi tool features a two-stroke petrol engine, and 26cc, which gives you more than enough power to tackle even the most difficult areas of your garden. It has a comfortable loop handle that is nice to grip and won’t leave your hands feeling sore after use. It also comes with the option to add an extension pole to make things a little easier for you. 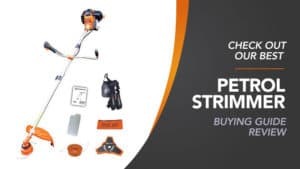 This 4-in-1 piece of machinery comes with a hedge trimmer, grass strimmer, chainsaw, and brush-cutter, so you will have all the tools you need for perfect garden maintenance. 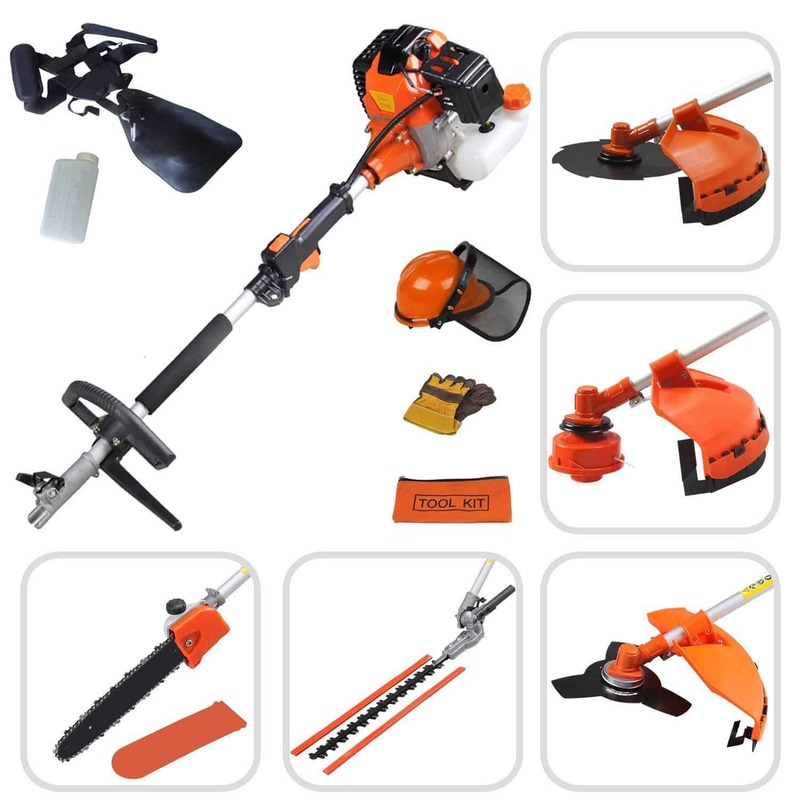 The full crank engine means that you will always have a reliable machine, and the attachments are very easy to secure. Simple to start up you’ll be going in no time. A few customers felt that while the machine was good, the instructions were difficult to follow, so setting up took longer than anticipated. 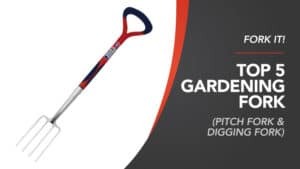 This garden multi tool is a superb choice for anyone that wants to keep their gardens nicely maintained. 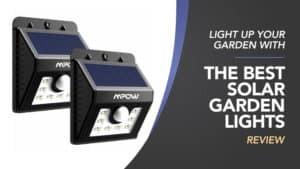 With four fantastic functions and features, it is easy to use and provides the perfect amount of power. While the instructions can be a little tricky to follow, once you get the hang of it the whole system really comes together. It’s a brilliant choice from an equally excellent brand. 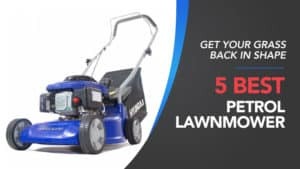 PROGEN is another great brand, and if you want a multi-tool that will strim your grass just right, then this could be the one with everything you need. 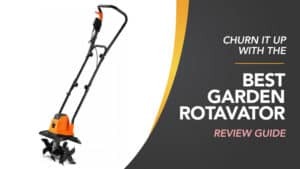 Have a read of the reviews below to see if this is the right tool for the job. 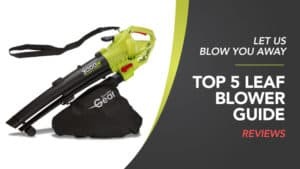 This garden multi tool is brilliant for any avid gardener, and it comes with a powerful two-stroke, 52cc, engine that will give you more than enough power to get through any job in your garden. Plus, the air cool system ensures that it does not overheat, keeping you safe while you work. 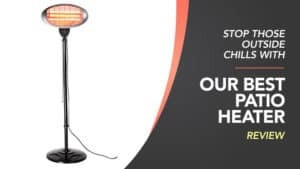 With great stability, it has been designed with your safety in mind, and is easy to handle as a result. 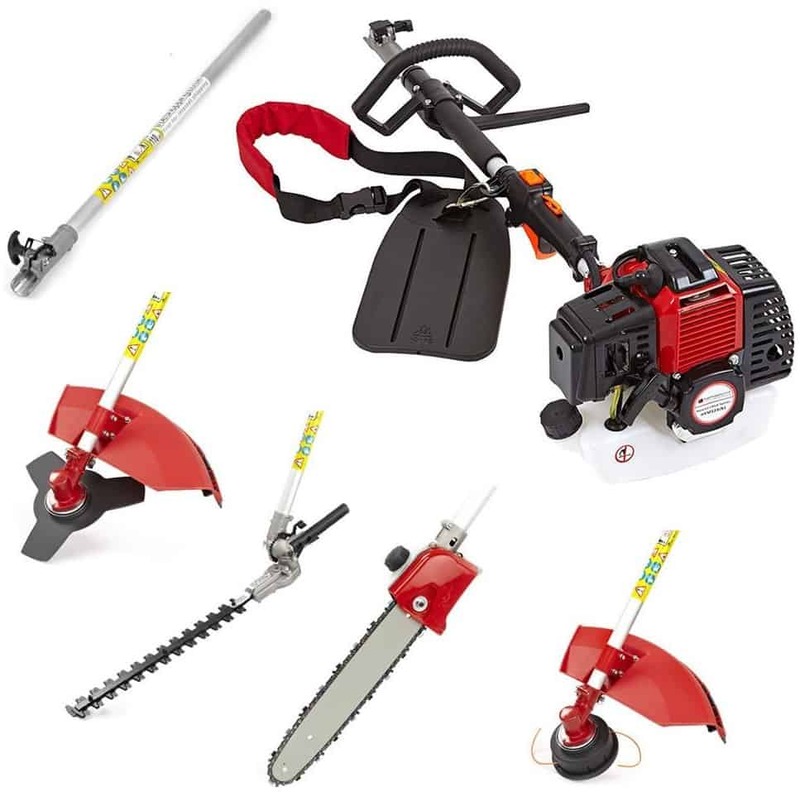 It features five different tools, which include an extension rod for ease of use, a chainsaw, hedge cutter, strimmer, and brush-cutter, so you will have every tool you need for a healthy and happy garden. 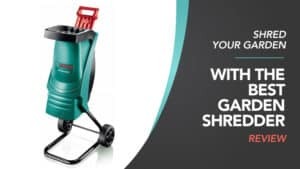 The split shaft makes it easy to pack away, and also ensures that it is portable enough to take with you between gardens – perfect for work or lending to a friend. The instructions for assembly are a little complex, and some customers found them to be slightly confusing. It can also be quite heavy to handle due to the high cc. This garden multi tool comes at an incredible price, and it quite affordable for most. 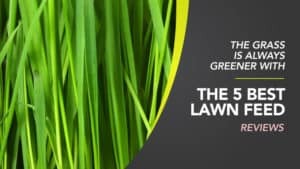 It has a range of great features, and comes with everything you need for a happy and maintained garden. While the instructions can be a little difficult, it is worth the time spent reading through them. The weight can be an issue for some, but it does provide a lot of power, and there are lower cc models available. Altogether, it is a great machine at a great price. 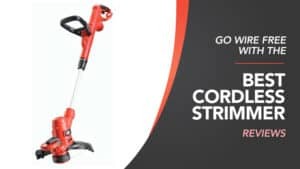 Another great and very reliable brand, Todeco could have your landscaping issues sorted with their easy to use and powerful garden multi tool. 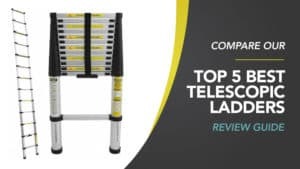 Have a look below and read through the reviews to see if this is the model you need. 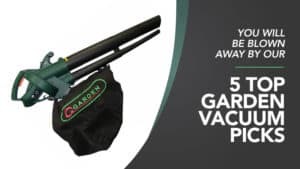 This garden multi tool is ideal for those who want to landscape their gardens, and it comes with a powerful two-stroke petrol engine so that you can get through anything your garden throws at you. 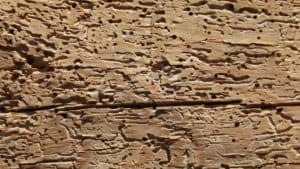 Plus, it has been made from a material that is resistant to rust, meaning that you don’t have to maintain it as much as other tools. The handle is also comfortable for easy use. 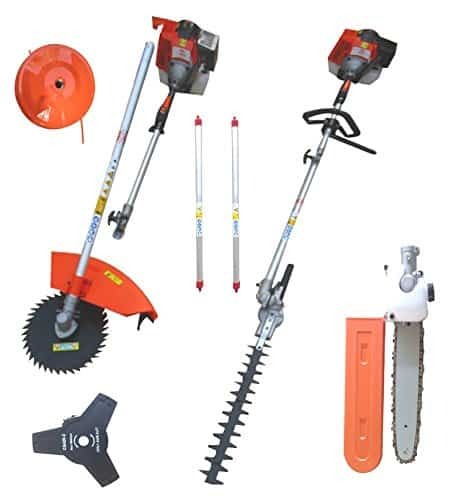 This model incorporates five brilliant tools into one, including an extension pole to make thing easier for you, a chainsaw, hedge trimmer, strimmer, and brush-cutter, so that you are able to look after every inch of your garden. 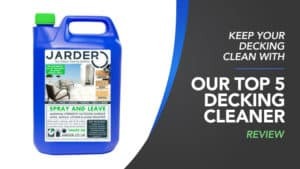 It has a good tank capacity, so it will keep going throughout the day, and is also compliant with EU safety standards, so you know that you are using a good piece of kit. Some customers felt that the instructions were quite difficult to read, especially since they had been translated poorly from French. This model of garden multi tool comes at a great price that you will not want to miss. 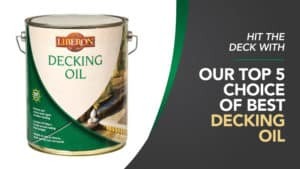 Affordable and reliable, it is sure to leave you feeling pleased with the results once you have finished. While the instructions can definitely be difficult to get through, it’s worth taking the extra time to do so, as the machine works fantastically. 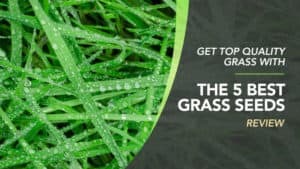 It’s certainly worth investing in, especially if you want some help landscaping. This garden multi tool has a 52cc, two-stroke, petrol engine which is air cooled to prevent overheating. 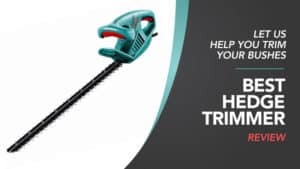 It is a 5-in-1 tool, meaning that it incorporates a chainsaw, hedge trimmer, strimmer, brush-cutter, and extension pole into one easy to use piece of equipment. 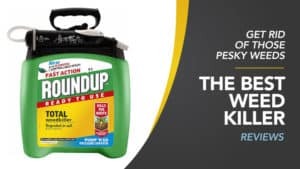 It has a good fuel capacity in the tank, and even comes with a measuring cup so that you can put an accurate amount of fuel into it. 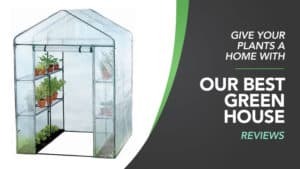 While it is easy to start, there is also an emergency stop button for you to use when you need it, giving you complete control over this piece of gardening kit. Plus, it comes at a pretty reasonable price. This brilliant piece of machinery is another 5-in-1 garden multi tool. 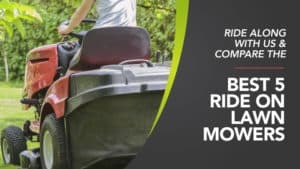 It features a strimmer, hedge trimmer, brush-cutter, chainsaw, and an extension pole to make things a little easier for you to handle. 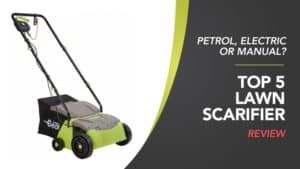 It has a petrol engine, which is two-stroke and 52cc for excellent power when it comes to fixing up your garden. It comes with a cup to measure the fuel accurately, so that you are able to put the right amount of fuel in the tank. The centrifugal clutch automatically engages, which means that the tools are only driven when required. 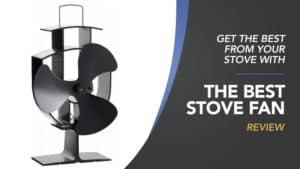 Available at an amazing price, it’s not one to miss, and they even have models that have a lower cc if you are nervous about the weight and handling. Q: Does it have flexibility in terms of changing the angle of cut for levelling hedges/tall trees? 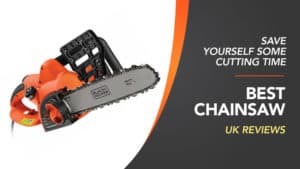 A: The hedge cutting attachment does but the chainsaw attachment doesn't. maintenance from multiple tools, but what do you need to look for when buying a multi-tool for your garden. 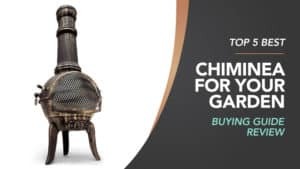 or remove elements or buy them separately. multi-tool. 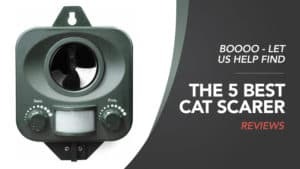 The only thing to check is the attachments that they come with, because it may be more affordable to purchase elements separately. Otherwise you are going to fill up your tool shed with spare parts that you don't need. The main part of your multi-tool is the engine. The engine powers all of the tool heads, and can either electric or petrol. There are several factors to consider when deciding which engine is going to be the best for you. lighter than a petrol engine as they don't need to hold physical fuel. Electric engines are also more compact, as there is no need for a petrol tank. However, it's really important at this stage to know what you need to do with your tool. Whilst electric engines are more lightweight; they aren't always as powerful. If you are buying a tool to do hardwearing jobs or larger scale projects, then you may want to consider investing in a bigger, more powerful engine. You also need to think about the length of time you are using it for. Whilst electric engines are lighter; they do require charging. This means that you may have to stop working to recharge equipment. The main advantage of having a petrol engine is that you can simply refill it and keep working. The main disadvantage of petrol engines is the fumes that they emit. This can affect you whilst using the machinery, as well as being less environmentally friendly. 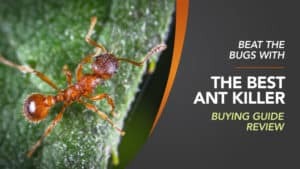 Do you need to buy a kit? 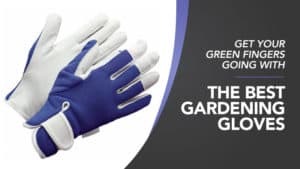 equipment such as gloves and face protection. 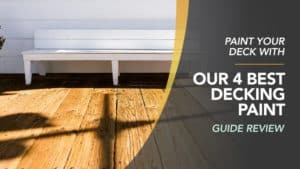 This is going to be really useful if you are a first-time buyer, but not necessarily something that you need to invest in if you already have your own safety equipment. Buying a kit is the easiest way to invest in a multi-tool, but if you already own your own tool, you can buy spares or extras to replace or add to your tool. how much you are going to use it. The last thing you want to do is spend too much money on something you aren't going to use. 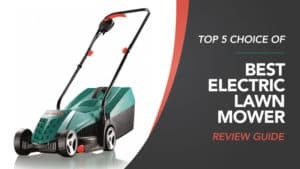 For an electric multi-tool kit, which comes with the basic items that you need and the motor to run them, you are looking to spend between £150 and £200. Most of these kits are towards the lower end of the price margin, but some kits that have extras will be closer to the upper marker. Make sure you know what is in your kit before you buy it, and make sure you need everything in it. Petrol multi-tools come in at a slightly higher price of £250. Whilst this may seem steep, you are paying for a more hardwearing and long use machine. 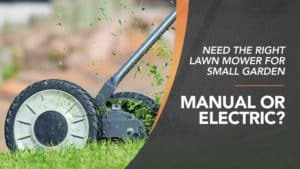 These machines have a bit more power behind them, making them perfect for larger gardens or more commercial use. You can buy additional items for your multi-tool, and these can dramatically range in price. 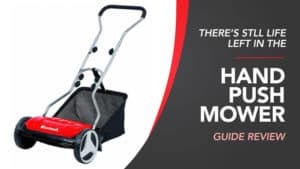 You can also buy different motors, but before you do check the compatibility because not all multi-tools are universal and some parts will not fit with others. 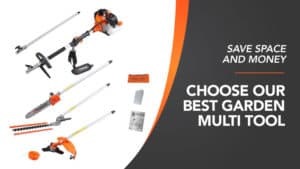 Hopefully, this guide has helped you to find the best garden multi tool, and the garden multi tool reviews have given you some extra support when it comes to making your choice. 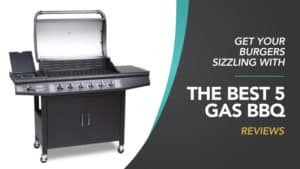 We have a fantastic range of models for you to choose from here, one of which is sure to be perfectly suited to your needs. 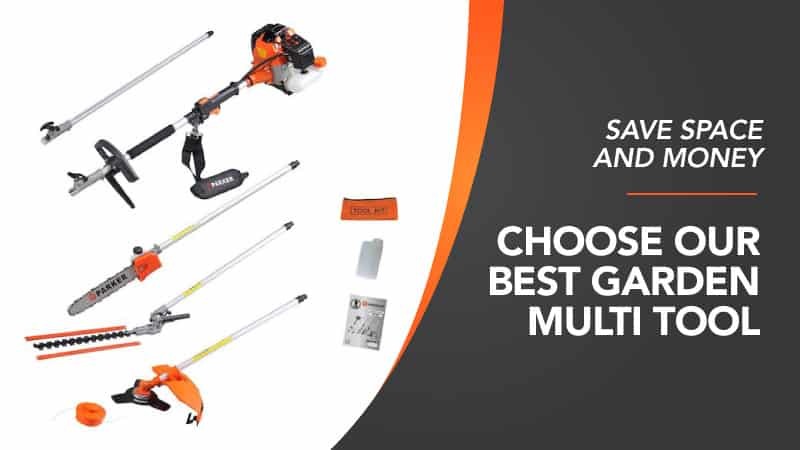 They come at a range of prices too, so we reckon that you will discover a multi tool that fits into your budget with ease. 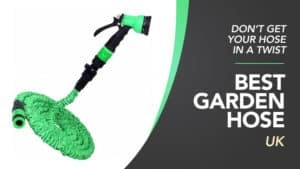 We hope that the perfect garden multi tool for your home can be found right here. What did you think of our garden multi tool guide? Are there any that you would have liked to see or recommended? We love hearing from you, so make sure to leave us a message in the comments below.